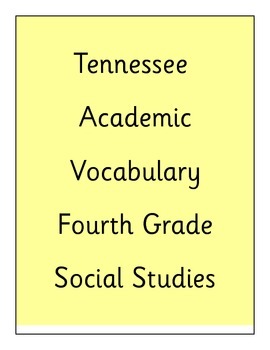 This unit is based on the Tennessee Academic Vocabulary for fourth grade social studies. 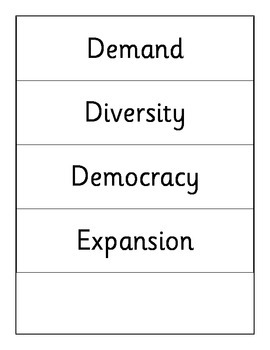 It contains a glossary for the words, two matching vocabulary quizzes, two fill in the blank context clue quizzes, word wall cards, and answer sheet. This would be an excellent resource to use before state testing.